South Korea and the US both claimed to be the first to launch the ultra-fast network commercially on 3 April. 5G is the new Space Race, but what does it hold for Africa? 5G is the fifth generation of cellular technology, bringing ultra-fast bandwidth speeds and massive connectivity for devices. 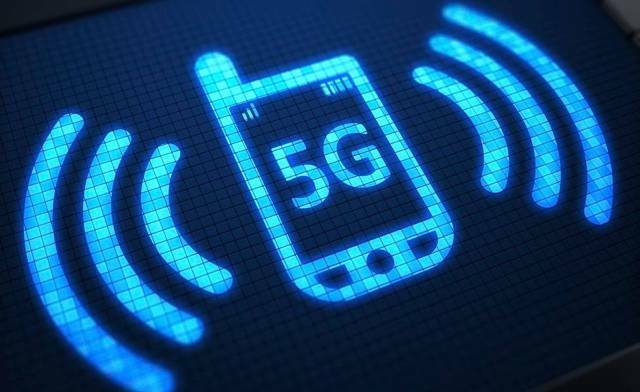 5G could help to revolutionize several industries, including manufacturing, agriculture, transport and health sector – making factory automation, communication between self-driving vehicles to regulate traffic or real-time surgical operations performed on patients in different time zones a reality. 5G subscriptions are projected to account for 17% of mobile subscriptions by the end of 2024, about 1.5bn subscriptions out of the total 8.9bn globally. As of March 2019, Swedish telecoms giant Ericsson had inked 16 commercial 5G deals worldwide, Finnish rival Nokia had signed 30, and China’s Huawei had agreed more than 25 by late last year. The African unit of UK telecommunications company Vodafone, was the first to deploy 5G technology in Africa, providing a network to two business clients in Lesotho in August 2018 after it was granted a temporary 5G testing licence. Rafiah Ibrahim, Ericsson’s senior vice-president and head of market area for the MEA region, says that while African companies are right to invest in 5G adoption, existing networks should not be completely written off: “I think it’s good to have what is currently on the ground (3G and 4G) and make sure we can monetize it, even though it’s always good to understand what operators are doing in other parts of the world”.